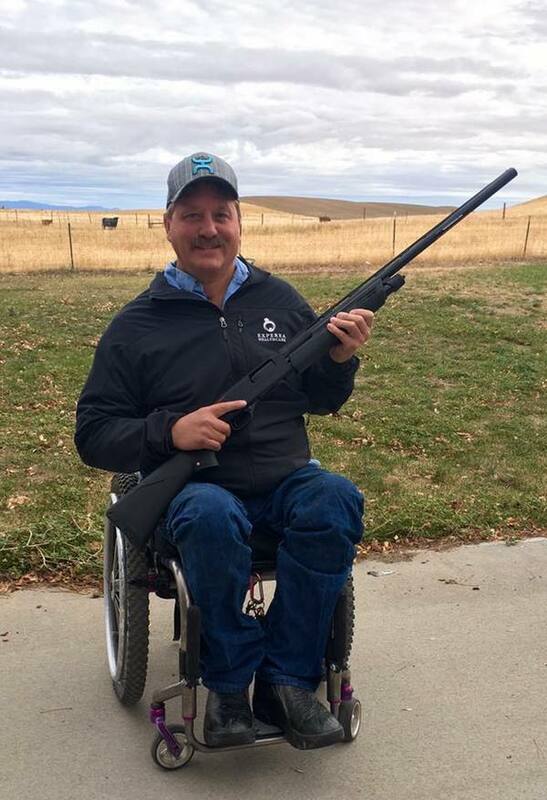 September 18th, 2016 Disabled Sportsman's Shoot at Miller Ranch. 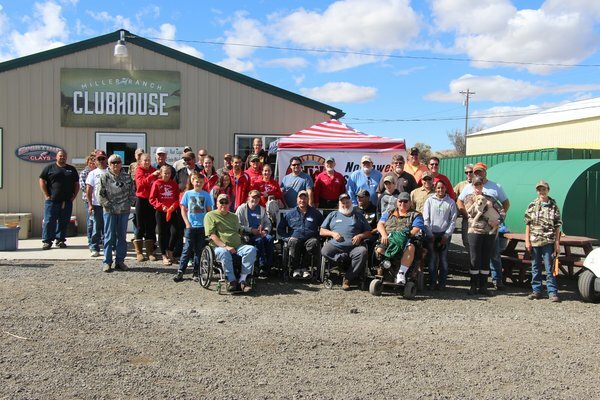 A big thank you to our sponsors; Miller Ranch, Dave's Bar and Grill provided the meat for our BBQ Lunch, Sportsman's Warehouse provided the firearm for one of our door prizes and Cabelas for the hunting and fishing door prizes. A huge thank you to Rob Allen for organizing this event and all of our volunteers. Once again we had the birds cleaned by our young shooting team from the Jr. Rifle Club. A great big thank you to all of them as well.